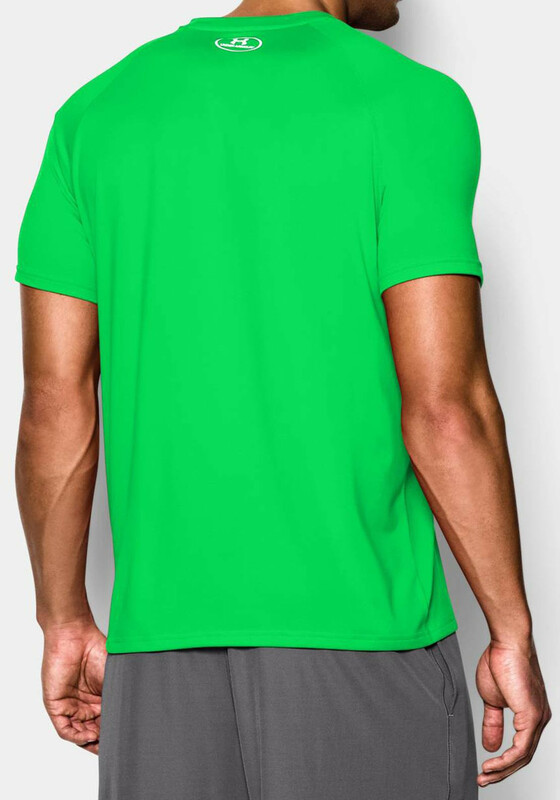 Not just another graphic print t-shirt. 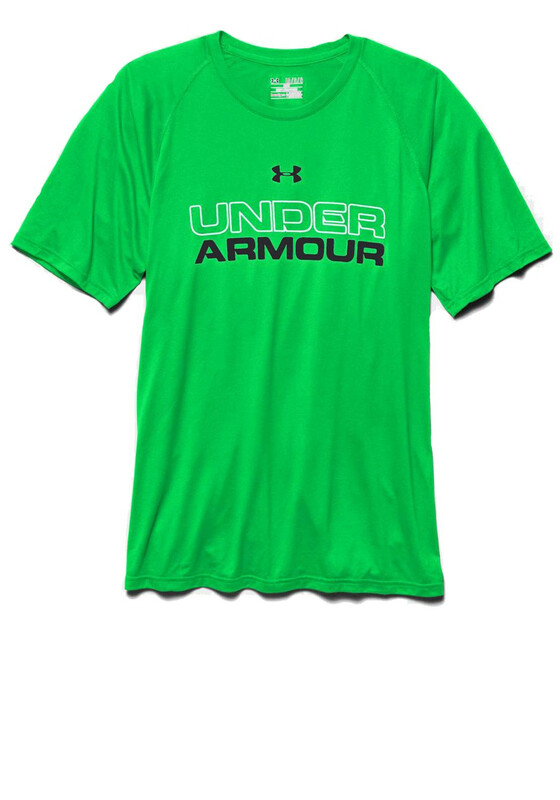 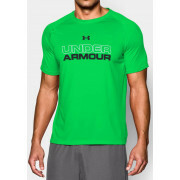 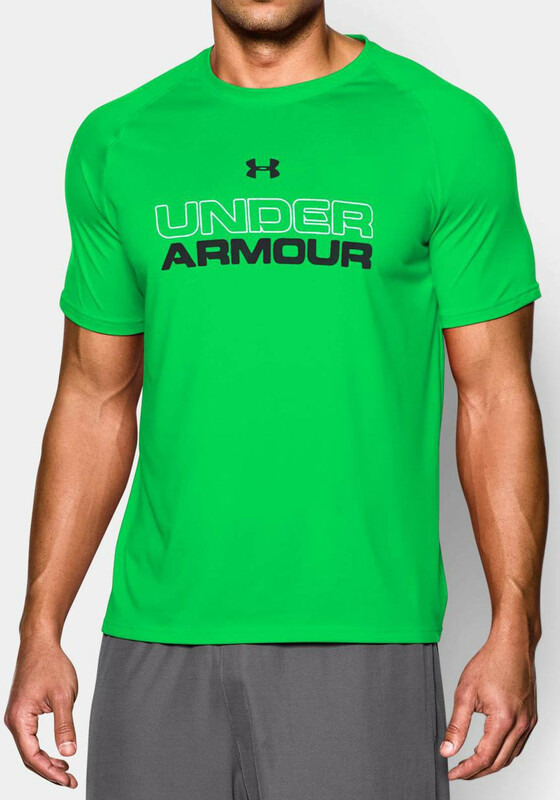 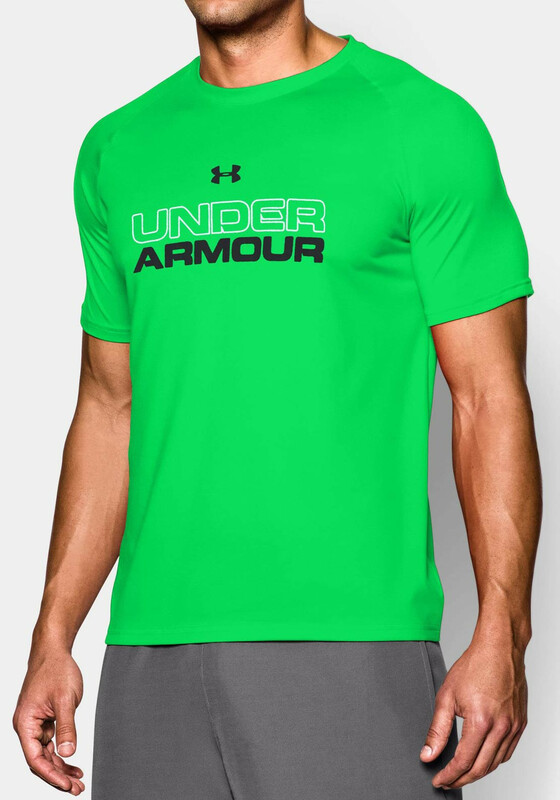 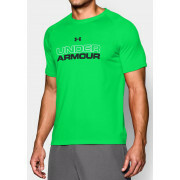 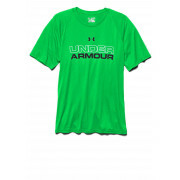 This UA core top is green from Under Armour is light and weightless, wicks away sweat and keeps you cool. 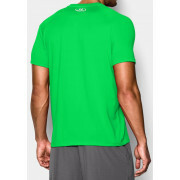 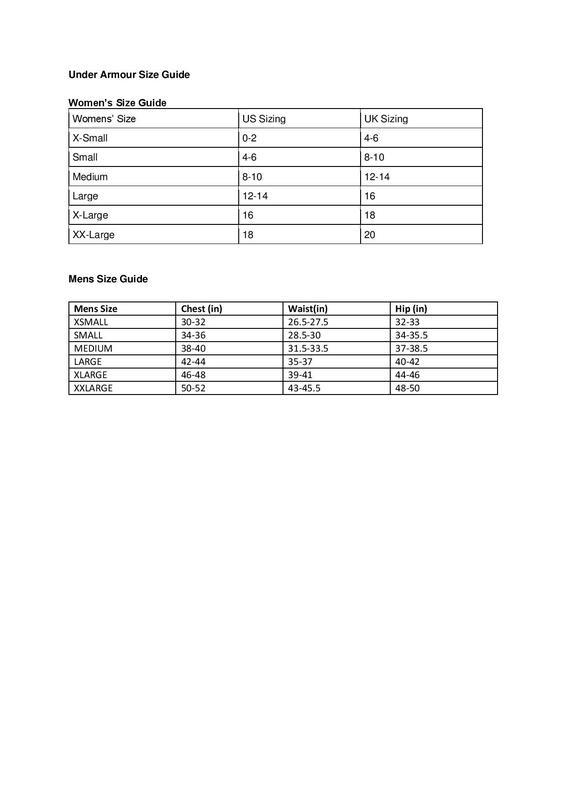 It is made from a super soft material and has anti-odour technology so you can focus on your exercise.